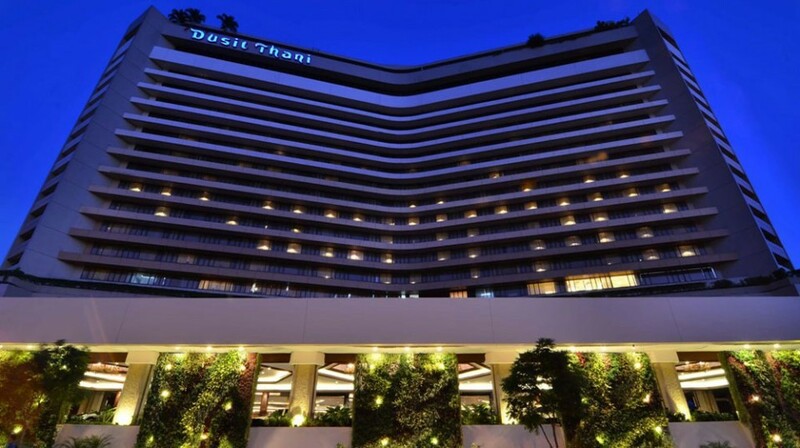 Dusit Thani International will build a two-billion peso hotel complex in Davao. The 1.2 hectare scheme will be named Dusit Thani Residences and is being built in partnership with Toree Lorenzo Development Corporation. Dusit Thani Residences said this was a first for them in the Davao area. The complex will be ready by 2016 and will be the latest in the company’s 25-year record of building high-end hotels and condos in the Philippines. “We are very confident that our partnership with Torre Lorenzo will be successful, given the alignment in vision, complimentary skill sets, and each stakeholder’s commitment to quality,” said Ryan Chen, Dusit International’s Director of Development for Asia Pacific. Chen said that Davao City had immense potential as a travel destination – and with their help can also build a superior real estate market as well. wow Davao! padayon sa pag-uswag… To God be the glory!!! very nice company that build in Davao City more jobs are open to the people of Davao good luck..
Davao na pod!!! Proud this City atchup!?? Davao City’s peace and order is not a myth. This project will boost the image of Davao City among other big investors and will certainly help a lot of local people find jobs. Davao City, as far I know is the biggest City in the world in terms of Land area, Hopefully a development master plan of the whole City is in place taking into the consideration of the City’s Zoning ordinances. I love Davao City.